Take the guesswork out menu planning with a kid-friendly theme night. 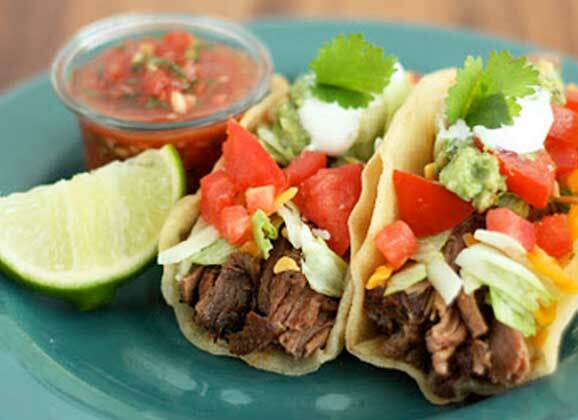 This recipe for shredded beef tacos yields perfectly tender, wonderfully seasoned and flavourful beef. 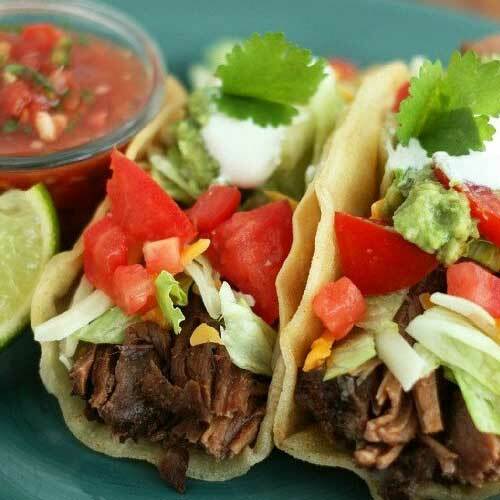 With this recipe you will end up with a plate full of Mexican goodness that is half crispy, half saucy, and flavourful all-around. 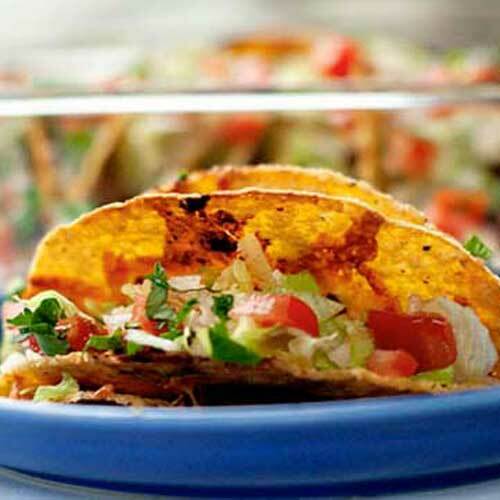 Restaurant favourite made at home for the fraction of the cost and packed with tons of flavour and goodness. 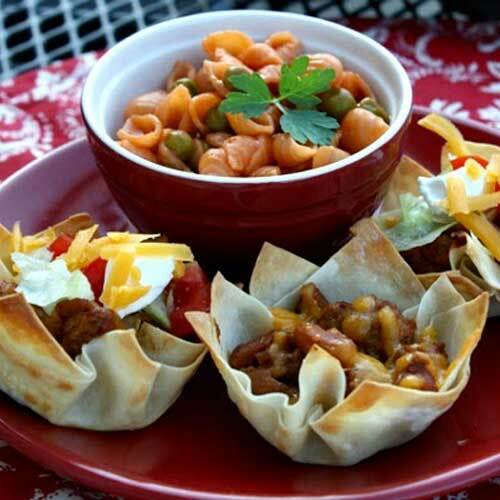 Finger foods and bite size items are always appealing to kids, so these these taco cups are sure to please. This recipe is amazingly simple and so versatile. 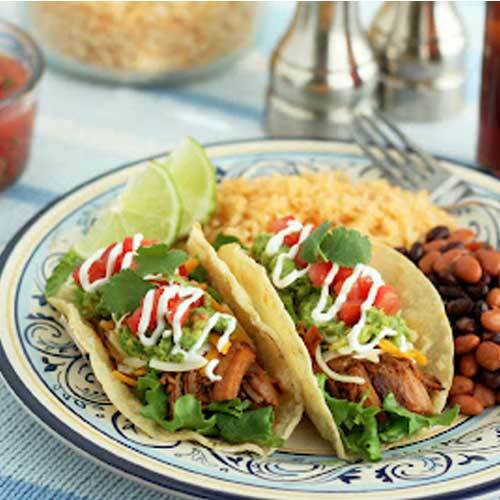 The pork can be used for tacos, enchiladas, burritos, quesadillas and more. 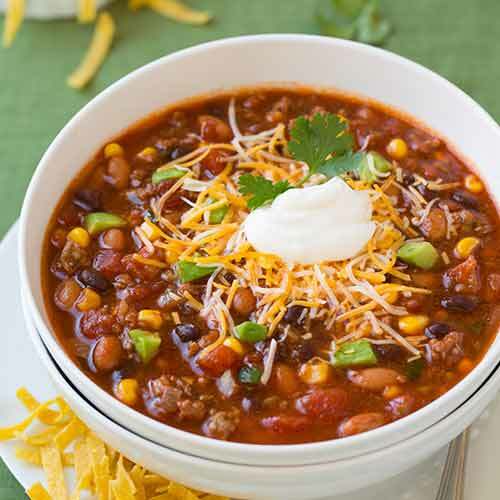 If you like chili you will love this soup! 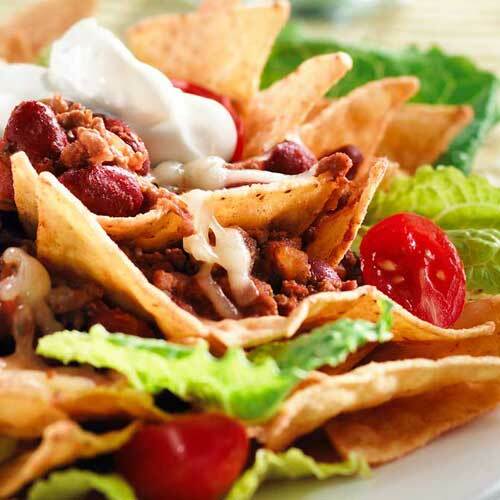 It tastes very similar to chili and it’s loaded with protein. 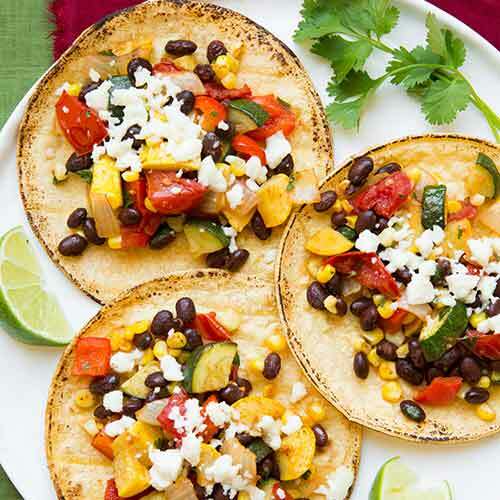 These delicious, healthy tacos can be made vegan or gluten-free as well. 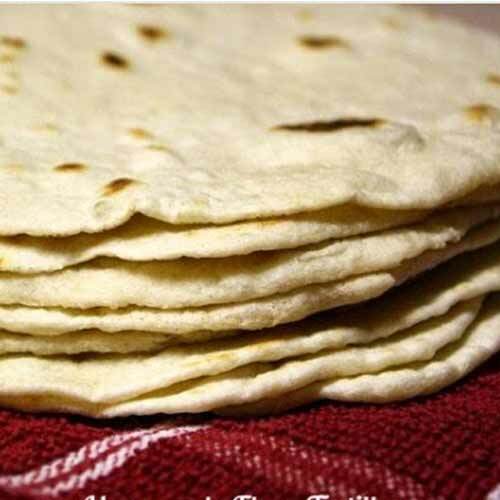 Nothing can compare to the flavour of flour tortillas made from scratch. 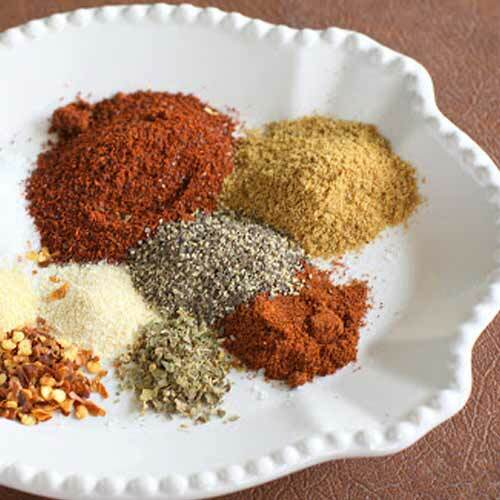 This recipe has a rich flavour that you can’t get with a packet.